As a trend expert in hospitality and a connector of creatives, Design Hotels™ is constantly on the lookout for innovative companies that match our own brand values. We strive to establish partnerships that bring added value to our community and create striking co-branded collaborations that generate unforgettable travel experiences. AXOR develops. 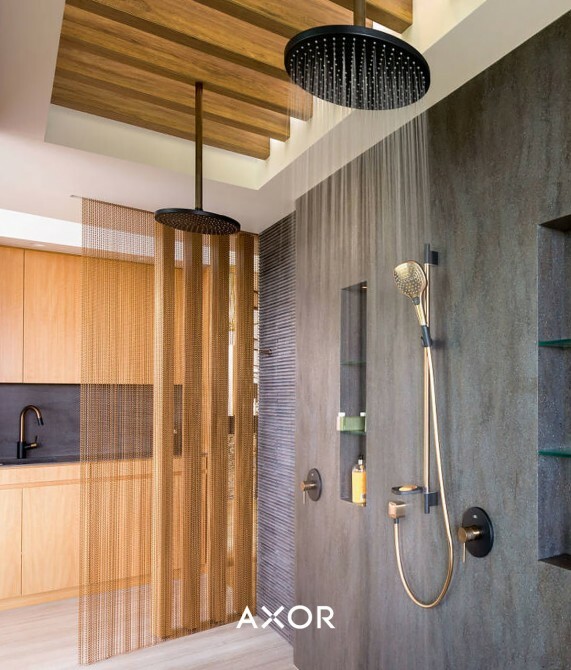 constructs and produces taps, showerheads and accessories for luxurious bathrooms and kitchens to perfection. At the highest aesthetic and technological levels, one-of-a-kind pieces and collections are created. Collectively they embody the claim "Form Follows Perfection": not ending the developmental process until nothing more can be added of removed. Aqua Monaco produces top-quality mineral water, mixers and soft drinks. All products are made using natural mineral water obtained from deep under the ancient glacial plains around Munich. Their combination of natural ingredients, contemporary design and constant innovation makes Aqua Monaco the perfect partner for today’s hotels, restaurants and bars. Founded 150 years ago, Bathasar Ress estate is still wholly owned by the Ress. The key to an independent and high-quality wine lies in the vineyard - understanding nature and the needs of the vine. Handicraft and respect for nature is the key to quality - that's why Balthasar Ress is a certified organic producers. 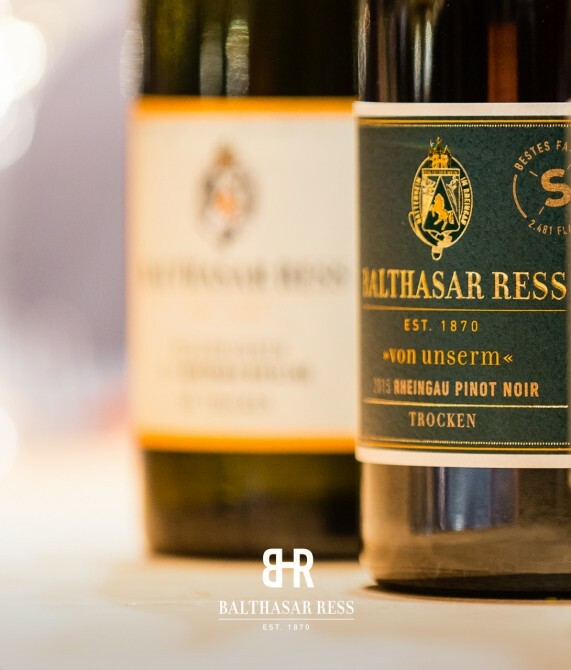 Balthasar Ress wines reflect what soils, microclimate and philosophy can achieve. The fresh taste sensation for your guests. Our award-winning innovation produces 100% fresh and pure organic nut butter. It can add magic to almost any dish in your hotel or restaurant. Our nuts follow the farm to table philosophy and stand for a new era in taste. 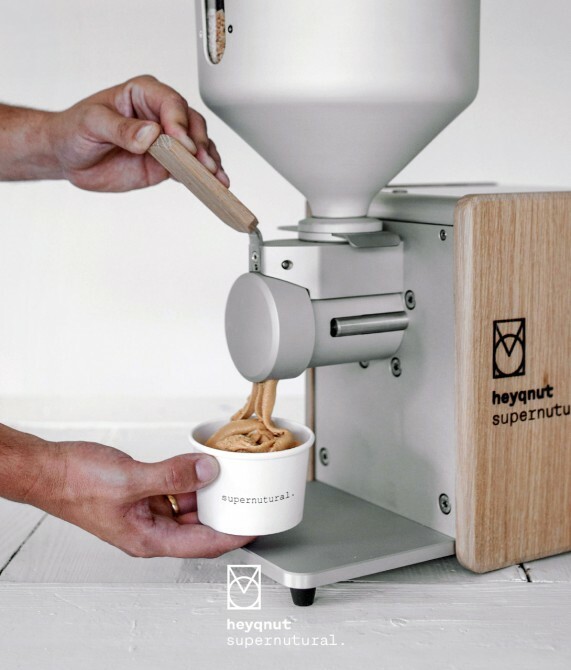 Besides looking outrageously good, our nut grinder is easy to clean. 100% sustainably made in Germany. Because good skin is for everyone. Founded in Tokyo, DAMDAM's philosophy is simple: Beauty should enhance your well-being, not compromise it. 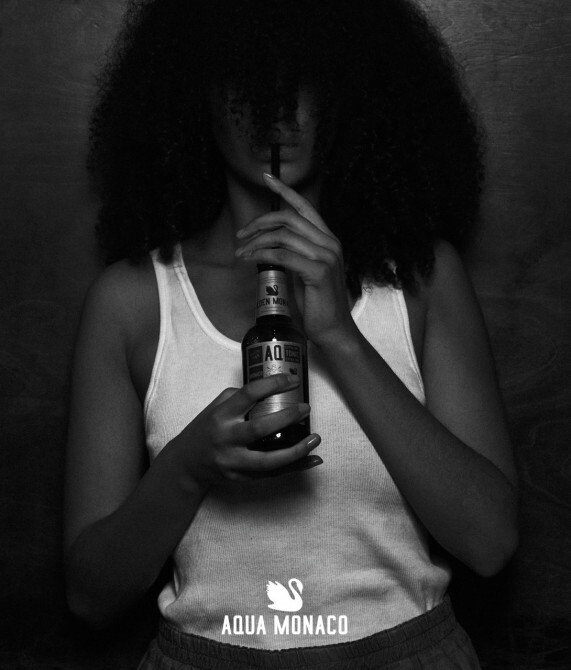 The brand wants to remove toxic chemicals from your daily routine. DAMDAM products feed the skin only with nourishing, not harmful ingredients. 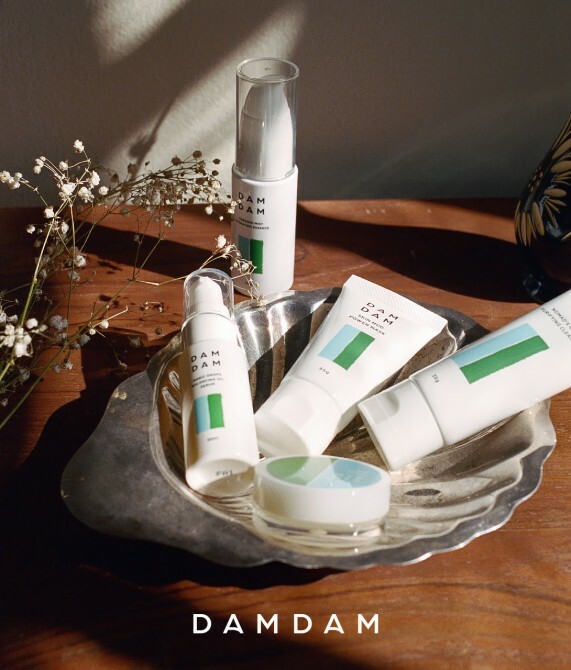 All DAMDAM products are made in Japan where there is a thoughtful attention to craftsmanship and a reverential culture around bathing and skincare. 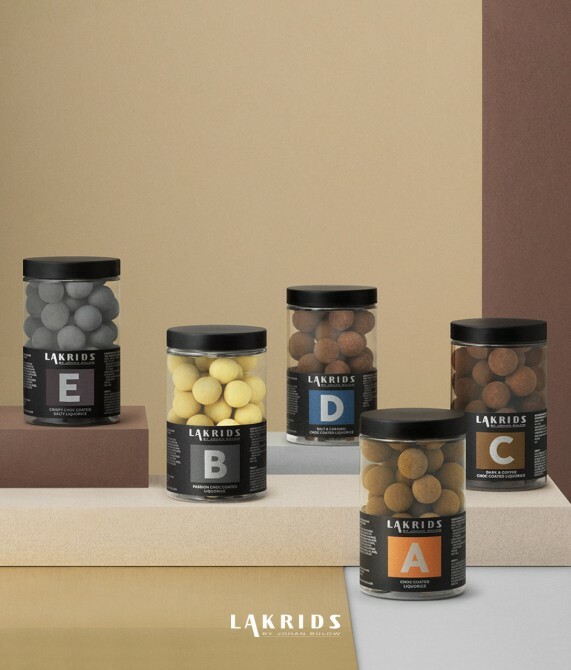 Since Larkids by Johan Bülow was founded at Bornholm, Denmark in 2007, it has been our mission to create a liquorice experience beyond the ordinary. Our vision is to make the world love liquorice, to share our love expertise for the gourmet confectionary in its finest quality. Every day we are working on developing new taste experiences to raise the standard for the gourmet product. We craft our products in Denmark, to guarantee the highest quality. 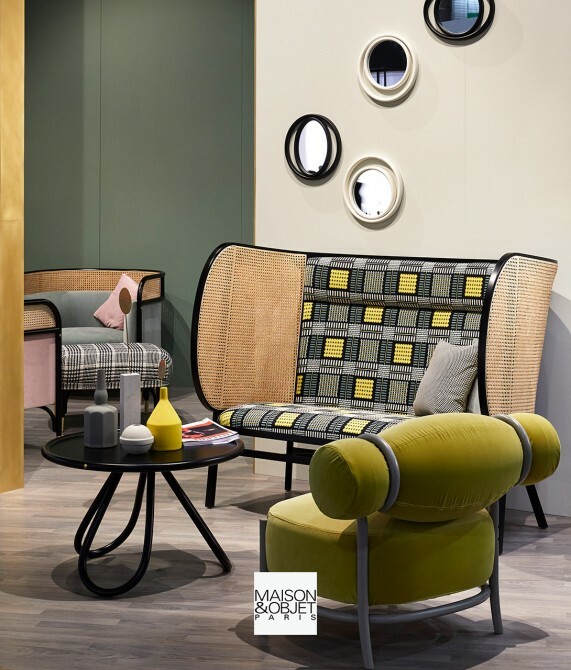 MAISON&OBJET is the international authority for home decor, interior design, architecture and lifestyle culture and trends through its shows, events and its digital platform. This extraordinary diversity is in the line with the varied expectations of global markets. 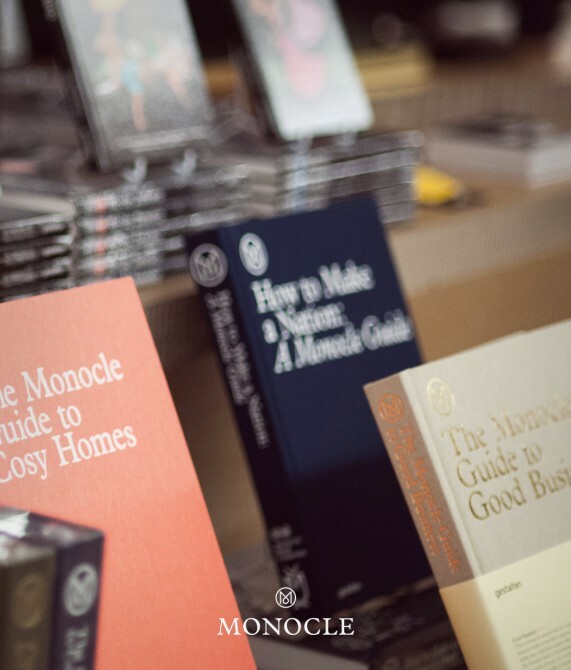 With each session, the great lifestyle platform, at the intersection of business and creativity, reveals solutions to visitors from around the world in search for uniqueness. Founded in 1923, Loewe presented the world´s first electronic film transmission at the 8th Berlin Radio Exhibition in 1931. This marked Loewe’s invention of the television. 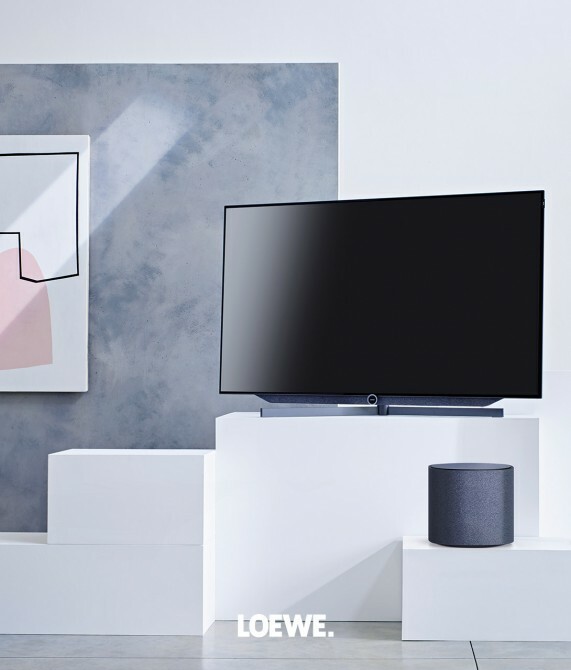 Loewe products represent timeless design, innovative technologies, developed and manufactured with the precision and reliability of German engineering. The German manufacturer of premium televisions and audio products is continuously shaping the home entertainment of tomorrow — with passion, enthusiasm and know-how. Marshall is a true rock legend. Its legacy began in the 1960s when Jim Marshall sought to give a bunch of local guitarists a harder, crunchier, richer sound. The result was the JTM45, an amp that reverberated with a sound that was much heavier than anything ever heard before. In a twist of rock and roll fate, those guitarists, much like the Marshall name, would go on to revolutionize music forever. 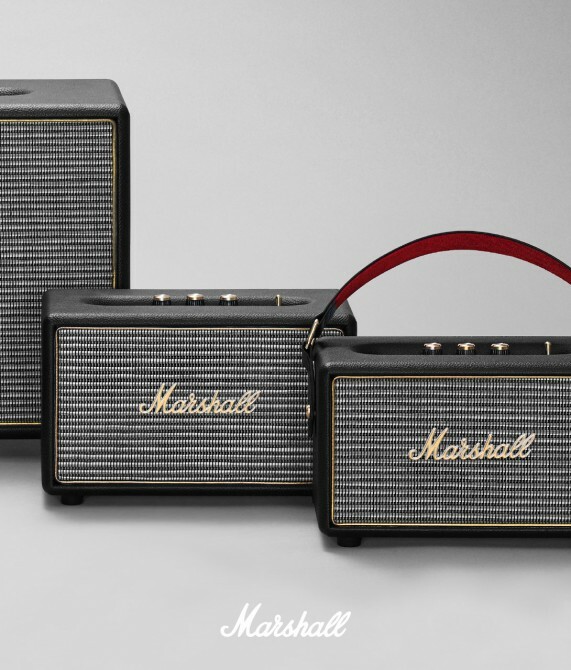 We’re celebrating the brand’s rich heritage with commemorative products that live and breathe Marshall. 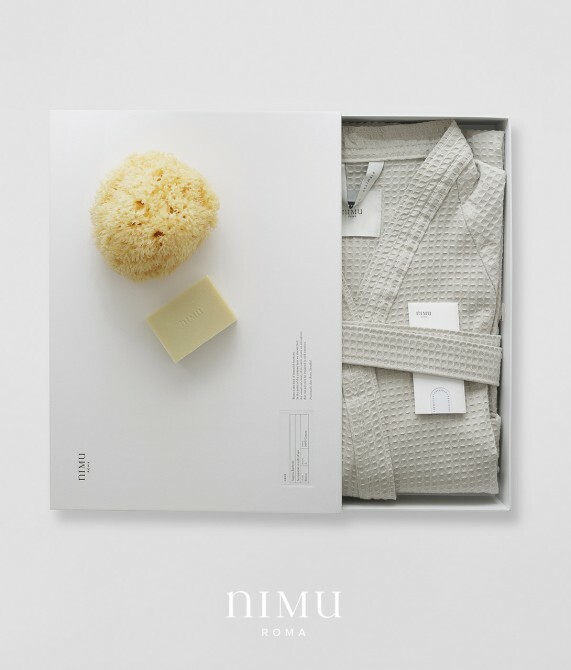 With its understated appeal and ethos, Italian brand NIMU is setting new standards when it comes to Luxury Bath Linens, Soaps and Beach Towels. Its timeless yet trendy collection of Beach Towels and Bath Linens are based on the approach to treat daily home textiles with the same care and attention to detail-quality than Luxury garments in the fashion industry. 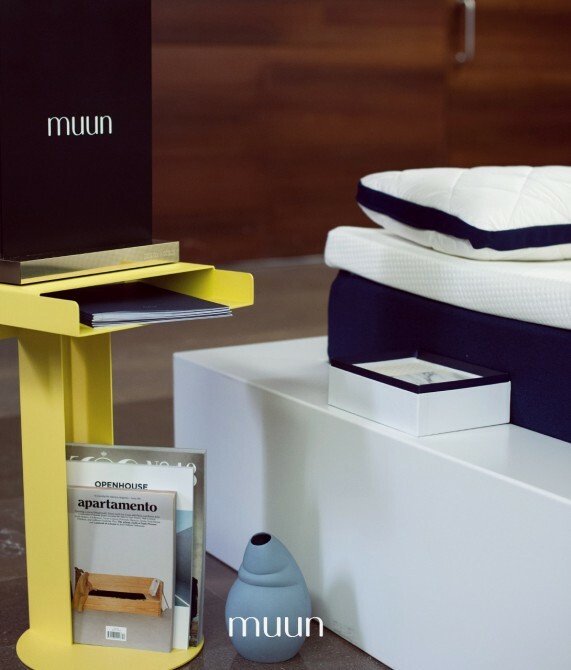 muun is a Berlin-based sleep design company crafting products that are simply comfortable and comfortably simple. Working with finest quality materials made in Germany, Switzerland and the Netherlands, they want to give back to sleep the attention it deserves. Their mattress is made of the most technologically advanced materials. They have partnered with leading sleep experts to create world-class quality sleep products that are built to last. Whether firm, soft, cold or warm–muun developed a design product, which adjusts to individual sleep needs. 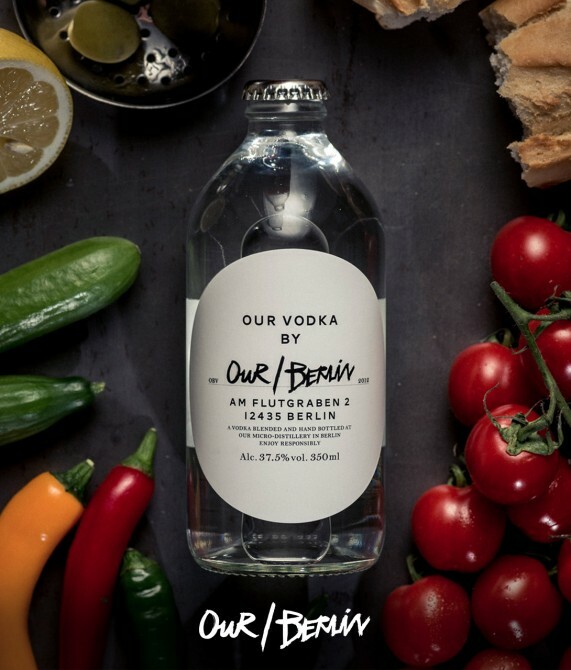 Our/Berlin is part of Our/Vodka, a global network that is driven by local entrepreneurs in selected cities around the world. All cities share one secret recipe, however the ingredients are sourced as locally as possible that gives each vodka a unique character. The Our/Vodka distilleries only use high-quality ingredients sourced as locally as possible and engage in the local communities. NOAM was born from the ambition to bring the values behind traditional bavarian craftsmanship into the 21st century. Made in Weihenstephan, Bavaria, NOAM is a state of the art beer serving a delicate international community. 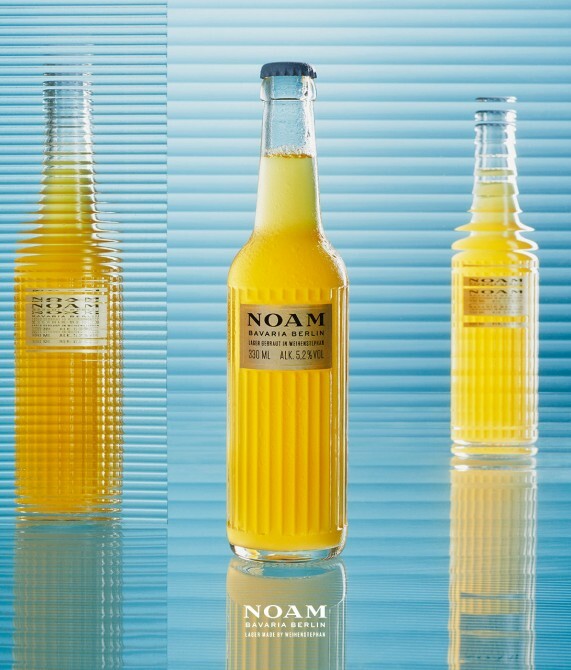 Discover a new benchmark for connoisseurial taste with NOAM. 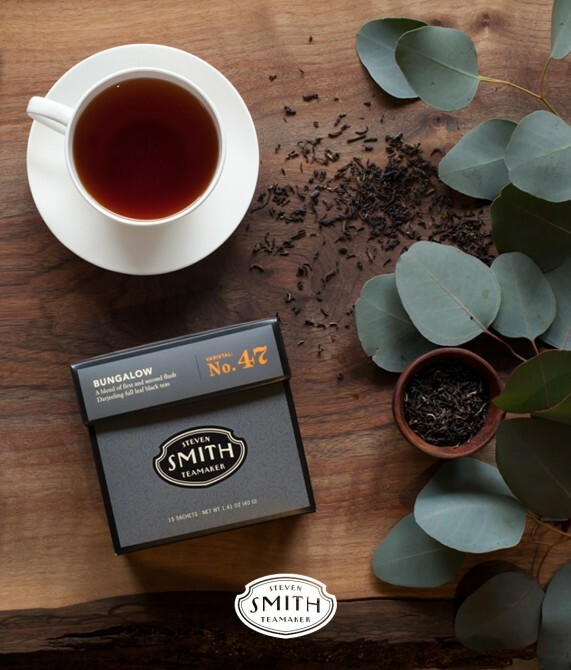 Founded in 2009, Smith Teamaker crafts exceptional tea experiences. We source the finest teas and botanicals from friends in India, China, Sri Lanka and Africa. In most cases, these are growers, exporters and tea brokers we’ve worked with for over 15 years. 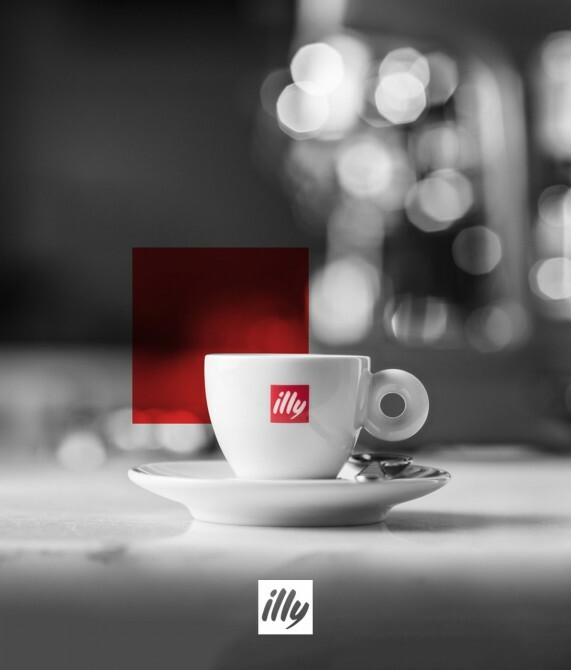 Every blend begins with a moment of inspiration that can ultimately be perfected with the benefit of decades of experience and a fine feeling for flavors and fragrance. In the most fundamental sense, our goal is simply to make tea that we like to drink. From the outset, REN Clean Skincare has challenged skincare convention. From our inception in East London in 2000 we pioneered Clean Skincare, a smarter skincare which delivers high performance visible results whilst scrupulously avoiding any skin unfriendly, toxic ingredients. 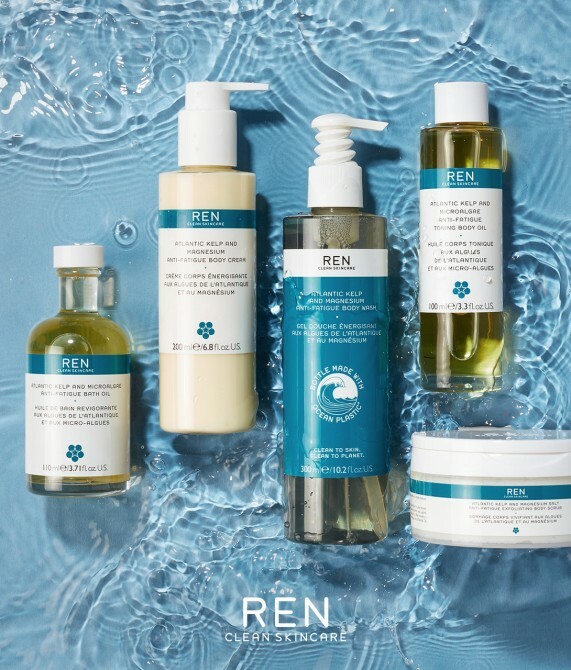 By saying yes to Natural Bio-actives that help skin help itself, no to harsh chemicals and no to waste, REN Clean Skincare is Clean to skin, Clean to Planet. We are truly committed to finding new ways of improving our positive impact on the world we all share. 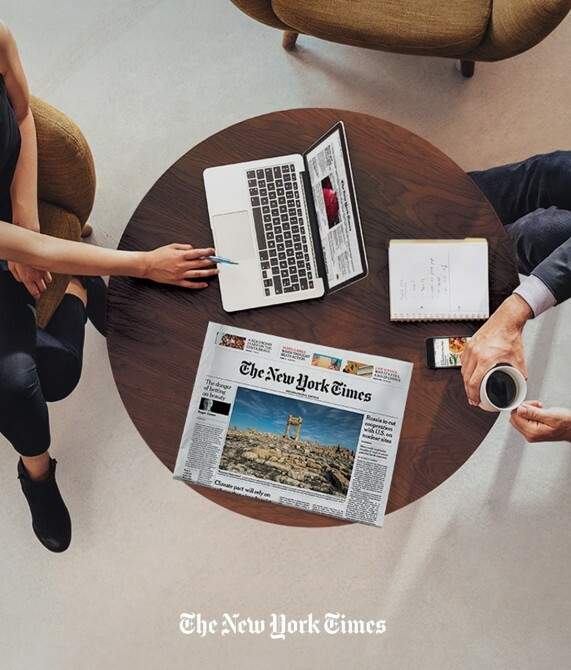 The New York Times Company is a global media organization dedicated to enhancing society by creating, collecting and distributing high-quality news and information. The Company includes The New York Times, NYTimes.com and related properties. Warp and weft are at the heart of the Telami products; fabric, with its infinite variations of textures, colors, and materials, could be customized with endless possibilities. 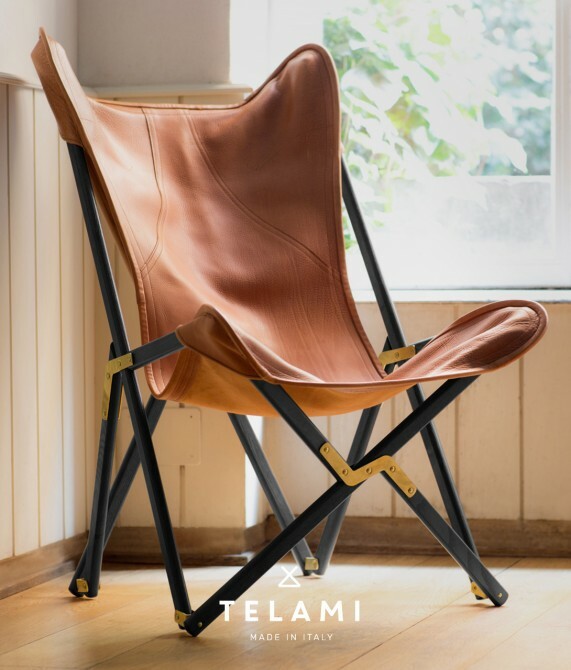 Today Telami presents the first two outcomes of this design journey: the Tripolina Chair and the Director’s Chair — two icons rediscovered and reinterpreted with innovation, for a contemporary and indisputably Italian style. 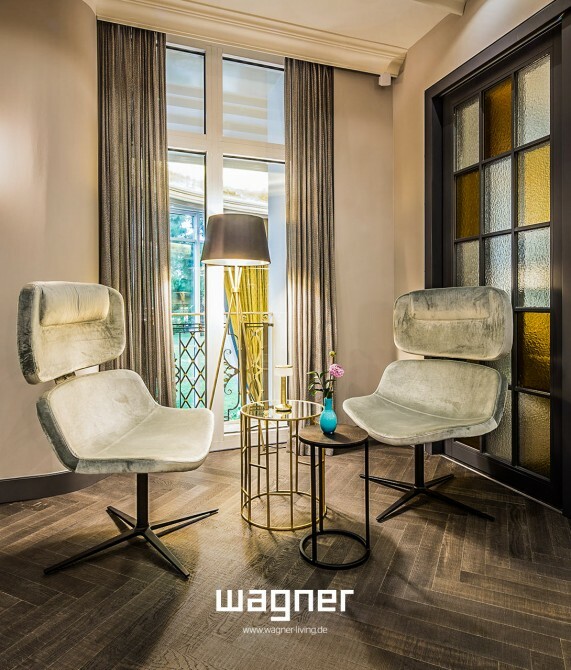 Move your life – Wagner Living is a chair brand, that focuses on well-being. When design, movement and health are in unison, the feel-good factor becomes apparent. By an excellent patent developed and created by them it’s possible to sit healthy and to feel well. Design that moves. Movement that sits.